EuroCham Indonesia is a member of European Business Organizations(EBO). EBO has a worldwide reach that connects European business associations and chambers of commerce. 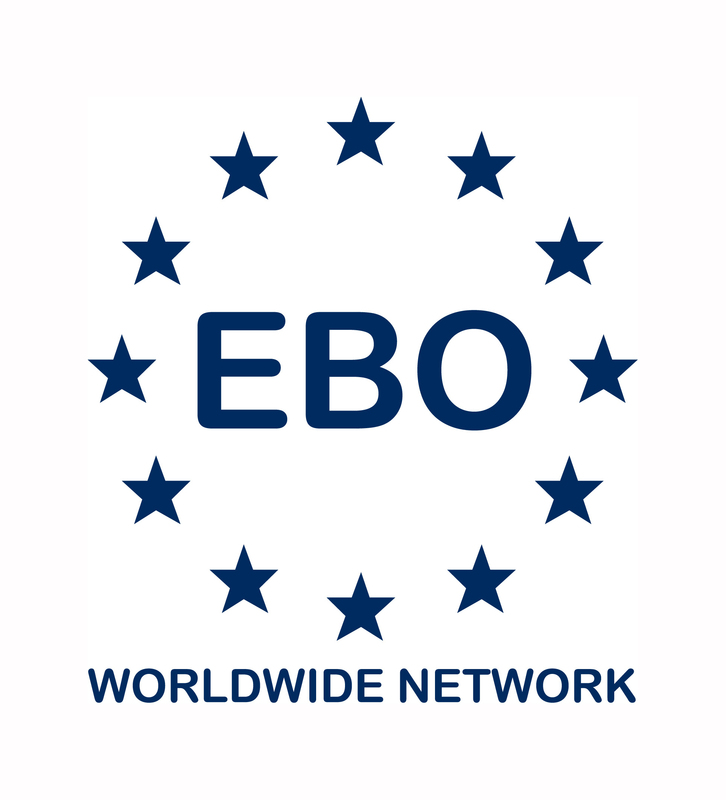 Created in 2001 by representatives of EU business associations and chambers of commerce in non-EU countries the EBO Worldwide Network is supported by the European Commission, EU Directorate General (DG) Enterprise and by the industry. The main objective of the network is to promote exchange of views between the organizations and their host countries, and to establish closer relationships between the Commission’sservices and these organizations, to raise awareness on EU policy priorities and activities and improve the market access for European business in third countries. Currently EBO has growing network in Argentina, Armenia, Australia, Brazil, Chile, China, Former Yugoslav Republic of Macedonia, Hong Kong, India, Indonesia, Japan, Kazakhstan, Korea, Malaysia, Philippines, Russia, Sri Lanka, Taiwan, Thailand, Ukraine, USA and Vietnam. 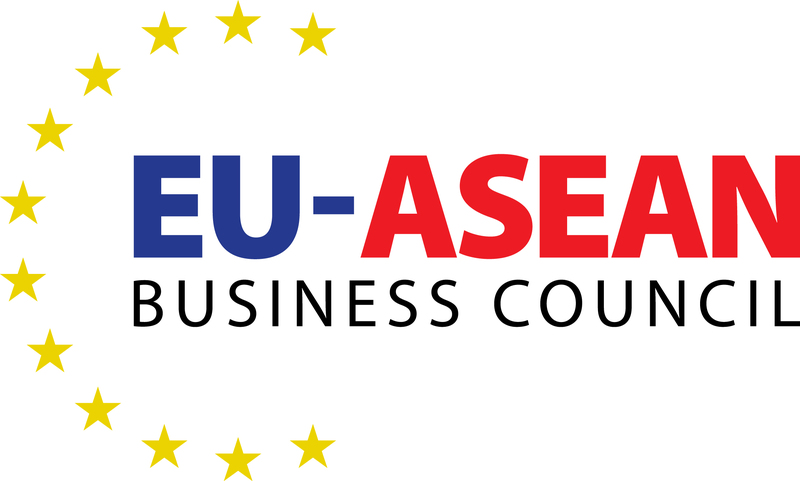 The network of ASEAN EBOs (European Business Organizations) that jointly created the EU-ASEAN Business Council consists of the European Chamber of Commerce in Indonesia, the EU-Malaysia Chamber of Commerce and Industry, the European Chamber of Commerce of the Philippines, the European Chamber of Commerce-Singapore, the Thai-European Business Association and the European Chamber of Commerce in Vietnam. EuroCham has established a unique collaboration with KADIN Indonesia and APINDO. This partnership allows business to unify insights and offers a joint perspective to inform policy makers. This great network agrees that European presence in Indonesia is to promote growth, development of resources and capacity. EuroCham will continue to maintain business advisory and consultation mechanism with our Indonesian counterparts to ensure continued business-to-business engagement, as well as broader stakeholder engagement. KADIN Indonesia stands for 'Kamar Dagang dan Industri', or Indonesian Chamber of Commerce and Industry. It is the umbrella organization of all Indonesian businesses. KADIN is mandated under the Law No. 1 / 1987 to facilitate all matters relating to trade, industry and services. The Chamber is also committed to tapping potentials and synergies of the national economy, offering a strategic forum for both International and Indonesian entrepreneurs. 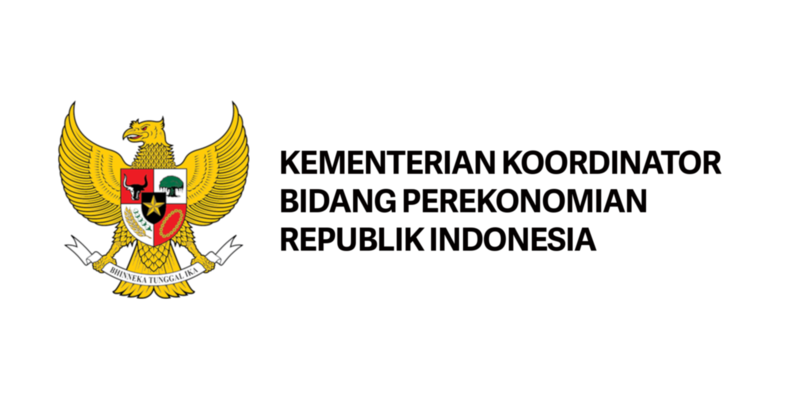 Coordinating Ministry of Economic Affairs is the Indonesian government ministry in charge of planning and policy co-ordination, as well as synchronisation of policies in the fields of economics. Here are the coordinated ministries under the CMEA: Ministry of Finance, Ministry of Industry, Ministry of Trade, Ministry of Agriculture, Ministry of Manpower, Ministry of Cooperation and Small & Medium Enterprises, Ministry of State Owned Enterprises, Ministry of Public Works and Public Housing, Ministry of Land and Spatial Planning, Ministry of Environment and Forestry. In 2017, the government of Indonesia announced a full 16 Economic Stimulus Package aimed at boosting investment in Indonesia. In regards to these Economic Policy Packages, The Coordinating Ministry of Economic Affairs is appointed as lead, both in the implementation and monitoring processes. The Coordinating Minister also lead four (4) task forces that were established to enhance the effective implementation of all packages issued by the Indonesian government, including the resolution of obstacles in the field. 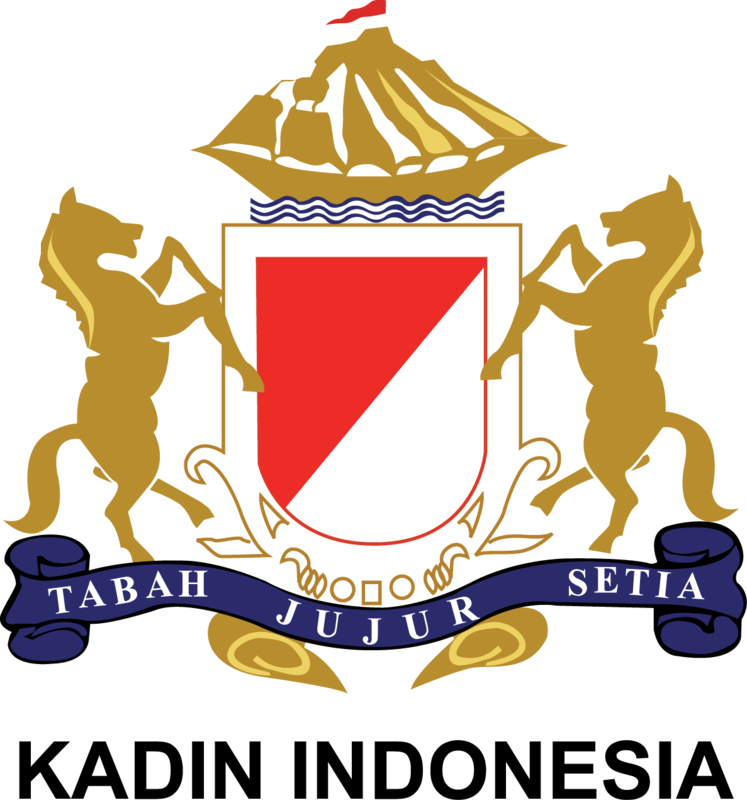 Ministry of Trade is a ministry of the Government of Indonesia responsible for all trade-related policy and regulation frameworks. This institution controls the flow of export-import goods from and to Indonesia. Additionally, the Ministry is also monitoring Indonesian trade balance, which is evident from the import and export policies imposed towards businesses. For the current FTA negotiation, the Ministry leads the ongoing process, including the negotiation with the European Union for the upcoming Comprehensive Economic Partnership Agreement (CEPA). EuroCham consistently involved in constructive dialogue with the Ministry of Trade, providing recommendation on export-import policies, trade facilitation, and information on market opportunities of Indonesian goods. Ministry of Industry is a ministry that handles policies related to industrial landscape, standardization, and general competitiveness of Indonesian manufacturing. As Indonesia is targeting the growth of national industry through the Industry 4.0 framework, EuroCham supports the government effort by providing suggestion on many relevant issues. With the existence of major European companies that build their manufacturing facilities in the archipelago, EuroCham members plays important role to ensure business-friendly policies, while supporting the government vocational training program for the development of Indonesian resources. Playing crucial role for the sustainability of Indonesian development and general revenue, the Ministry of Finance is responsible for fiscal policy, customs, excise, taxation, and the stream of government revenue. As European companies contribute to significant state revenue, EuroCham is acknowledged as important partner not only regarding tax revenue, but also on helping the government to ensure that Indonesian general fiscal policy maintains its competitive level at the regional and global level. 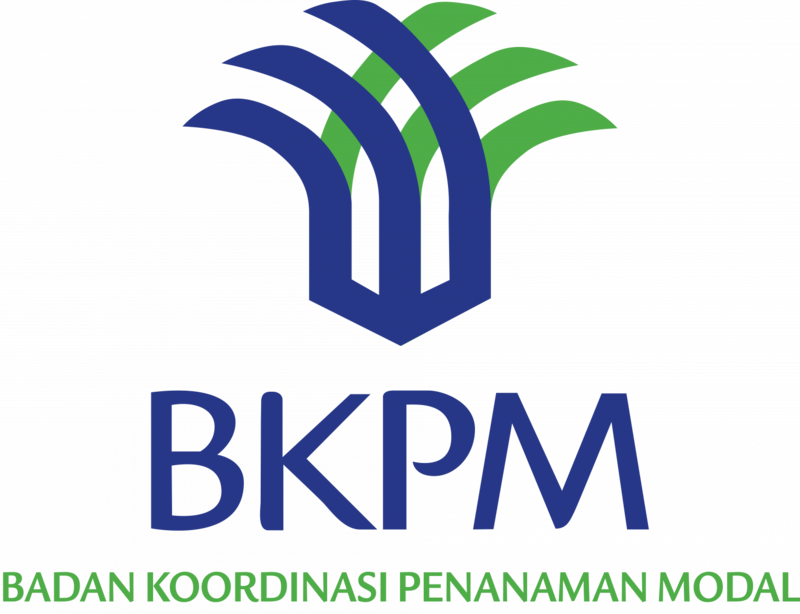 Known as the first line of defense in investment policy, BKPM plays critical part in ensuring Indonesia as the destination for investment. These duties are delivered by creating smooth general investment policy, not only for foreign direct investment, but also for domestic investment. In addition, BKPM is also responsible for relevant licensing procedures for businesses that want to start their operation in Indonesia. To make such effort runs seamlessly, BKPM is authorized to operate the One-Stop Service for investment licensing, which enables prospective business to finish the required licensing in relatively short period. Recognizing this essential role of BKPM, EuroCham is already in intensive contact with BKPM, by conducting annual joint event for Economic and Investment Outlook, and providing consistent constructive inputs for the negative investment list. The British Chamber of Commerce (Britcham) was established in 1999 and builds on a British business presence that extends more than a hundred years. Britcham works in partnership with the British Embassy (DIT) and the British Council. 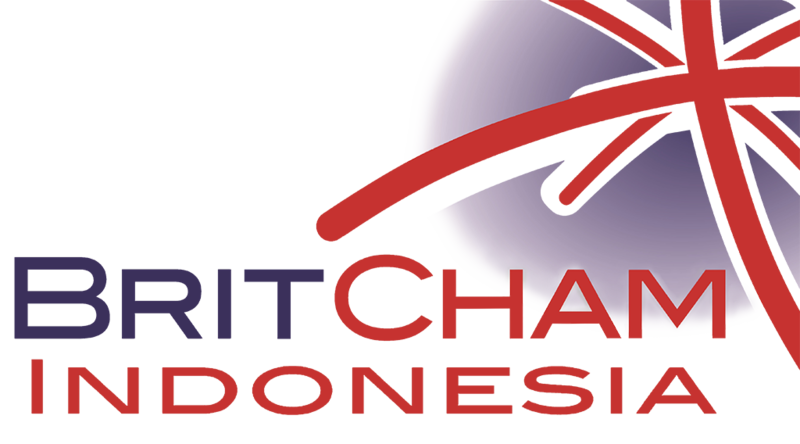 BritCham is committed to developing a services infrastructure that supports all stages of business development right from their inception in Indonesia. The Danish Indonesian Business Chamber (Dancham) is established with the aim is to create a strong business network with ties to regional peers, other Nordic business chambers in Indonesia and, last but not least, the Danish trade council under Embassy of Denmark in Jakarta. 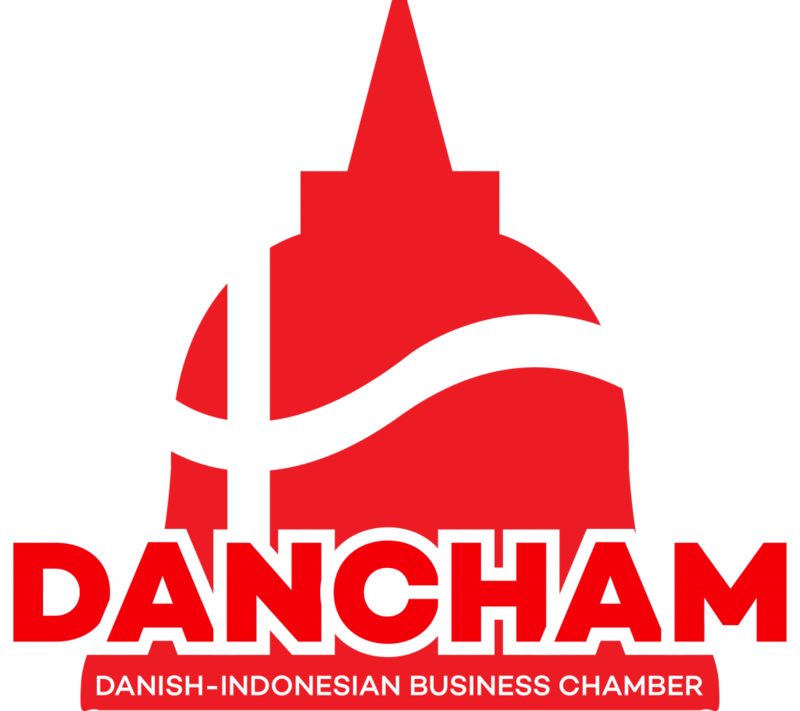 The business community in Indonesia has a long history and Dancham is founded on the roots of Danish Business Association (DBA), that stretches back to 1984. 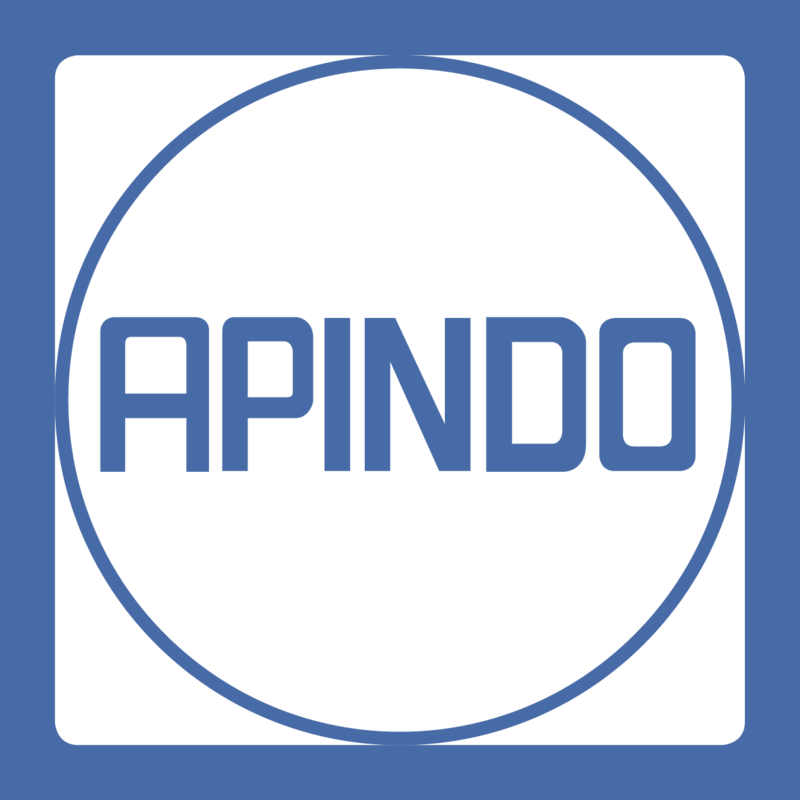 The name change indicates a new energy that strives to build a stronger and modernized version of the organization. Since its founding in 1924 and the reopening in 1970, the German-Indonesian Chamber of Industry and Commerce (EKONID) has become business partner for German and Indonesian companies. EKONID has vast expert knowledge ranges from marked information and new business relations, law and management consulting, trade fair and event management to advertising and promotion. They are closely connected to the Chambers of Industry and Commerce (IHKs) in Germany. Together, they support German companies with building up and extending their business relations to foreign countries. Italian Business Association in Indonesia (IBAI) is a non-profit, voluntary association established with the objective of providing a business forum for Italian and Indonesian Companies and Individuals in Indonesia. As an integrant part of the “Sistema Italia”, IBAI collaborates with the Italian Embassy, the Italian Institute of Culture, and the Italian Trade Commission, and acts as a point of convergence for the Italian and Indonesian business communities in Indonesia, with the aim to spread the knowledge of the business opportunities available in Indonesia, and initiate cooperation ties between operators in Italy and Indonesia. Indonesian French Chamber of Commerce & Industry (IFCCI) has been established since 1986 and is a member of CCI France International, an association of Overseas French Chamber of Commerce and Industry. IFCCI gathers the French and Indonesian business communities with the objective of developing bilateral professional contacts. IFCCI mission is to contribute on developing and fostering commercial relations between France and Indonesia. The Swedish Business Association (SBA) is a non-profit organization that serves as a meeting-ground for Swedish companies and entrepreneurs with interests and activities in Indonesia.